Ocean Front! A real show place where you will entertain friends and family with pride. Designer decor. 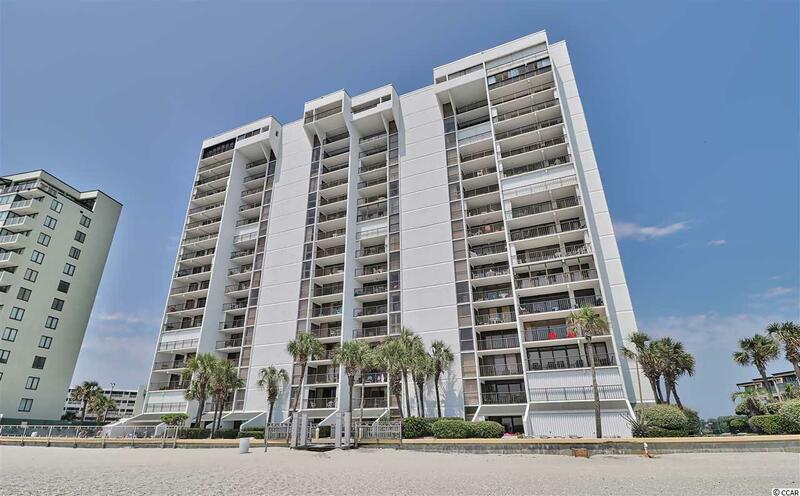 One of Myrtle Beaches most sought after locations. 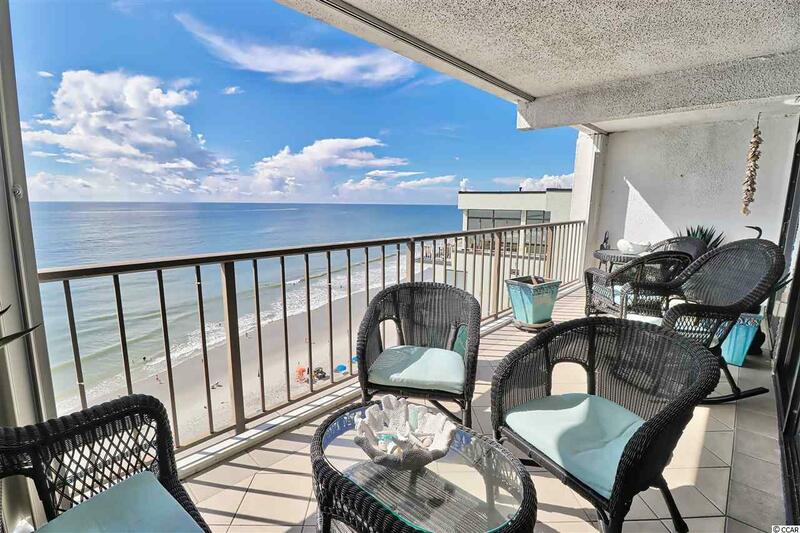 3 bedroom 2 bath large Ocean Front views from the balcony, living room and master bedroom. 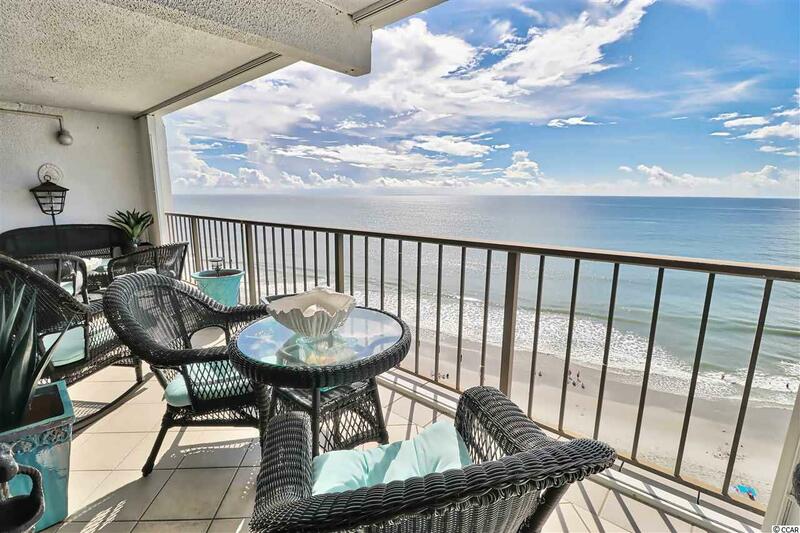 Enjoy all oceanfront living has to offer. Spacious 1700 sq.ft. 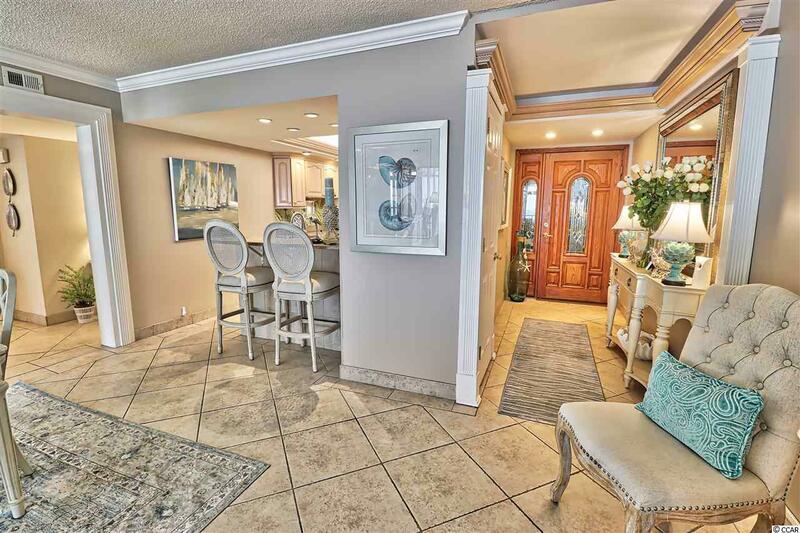 All new top of the line stainless steel Samsung appliances, modern granite countertops, custom kitchen cabinets from Canada, travertine tile floors. This unit comes completely furnished with quality furniture and accessories. Great rental investment property as well.